Brown, 71, was convicted in May of 18 counts of conspiracy, fraud and filing false tax returns. She said those charges run contrary to everything she's ever done in her life, and that she considers her decades of public service an honor and a privilege. 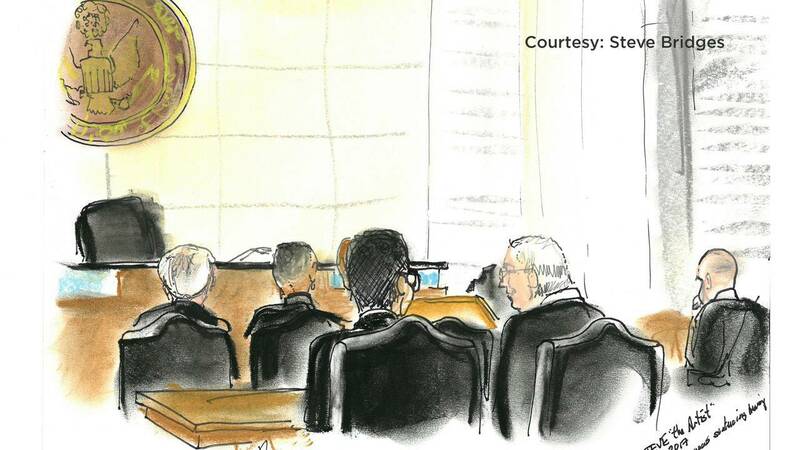 Judge Timothy Corrigan vowed to do the best he can to impose a “sufficient” sentence that is “not greater than necessary” for the embattled former congresswoman, who listened Thursday as more than a dozen witnesses spoke to her character. They painted a vastly different picture of the woman prosecutors described as greedy and corrupt in their efforts to ensure Brown spends time behind bars. RELATED: Corrine Brown's attorney: People 'deserve second chances' | What could Corrine Brown's life be like in prison? 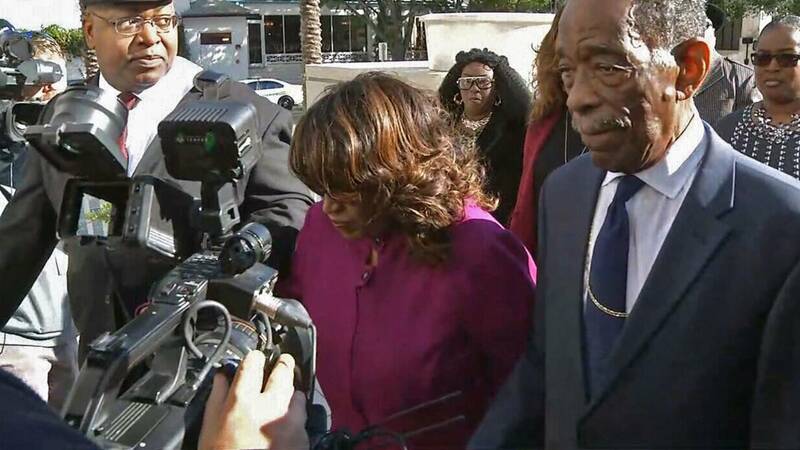 | Where would Corrine Brown go if sentenced to prison time? Brown gathered with supporters in front of the federal courthouse for a brief prayer circle Thursday before heading in to debate her fate. Her pastor said what happened Thursday is in God's hands. Prosecutors argued during the sentencing hearing that Brown should spend no less than five years in prison for her role in a corruption scandal that involved stealing hundreds of thousands of dollars from the fake children’s charity One Door for Education. They asked for as high as nine years. Lead prosecutor Tysen Duva said that Brown lied on the stand, abused the public's trust in her and insulted the court with her comments before, during and after the trial, alleging that the case against her was a witch hunt meant to oust her from office. "She’ll probably go out today and say something. She can’t help herself," Duva said. "It reflects her character. It’s who she is and the court has to consider that." Corrine Brown with her attorney, James Smith, in federal court. But her supporters said Brown is more than what prosecutors have depicted, saying she should be judged on the work she has done, particularly in helping veterans in her district and elsewhere. Others said she was driven to help those in need and regularly used her influence to support others. Many argued that Brown should be sentenced to community service. But prosecutors have said that the high-profile case is particularly egregious, calling it one of the worst examples of corruption Jacksonville has ever seen. They said the court needs to send a message to other political leaders about corruption in its sentence of Brown, and that probation would not be a deterrent. As Corrine Brown's fate was debated in court Thursday, 16 character witnesses spoke on her behalf, including one by phone from Texas. Marissa Alexander, who lost a high-profile "stand your ground" case in Jacksonville and served prison time and time on house arrest, said Brown was a vocal advocate on her behalf. "She's a largely blunt and passionate (woman)," Alexander said, adding that "leadership is not a position, it's about action," and she believes that's what Brown has displayed. Bishop Rudolph McKissick Sr., who was Brown's pastor for nearly 25 years at The Bethel Church, said he's watched her in the city and as a worshipper and never thought of her as anything other than a Christian woman. He called Brown "one of the great persons of our time" and a "people's person." He said he prays mercy will be given to her. David Heller, a political consultant, said Brown is godmother to his 7-year-old son because she has a strong commitment to service that he wants his son to emulate. He called her the "most tenacious fighter with no benefit to herself that I've ever seen." Getting emotional, Heller said, "She is a wonderful, compassionate person who God has blessed with a servant's heart. … She just wants to help people." Yvonne Breece attended law school with Brown's daughter and served in the military. She said Brown would often seek her opinion on veterans matters and helped advance her military career. She said she will "remember her as a daughter, a mother, a mentor, a role model, a champion for the people." Catherine Hicks, 28, said she met Brown when she was 16 years old and later earned a computer through Brown's book reading program when she was a senior in high school. She said she's kept the computer, which her family would never have been able to afford, as a reminder of what Brown did for them. "She is what this community needs," Hicks said. Andre Martin, former division chief for the city of Jacksonville, worked on projects with Brown, who fought to get federal resources for the Duval County VA Clinic, the Skyway and the new Fuller Warren Bridge. Because of her dedication and diligence and community work, Martin requested Brown not be given prison time. Bishop Kelvin Cobaris of Impact Church in Orlando said Brown has been devoted to her district and used her influence to help others who were down. "We're not to be judged just based on accusations and convictions," he said. "We're to be judged on the work we have done." 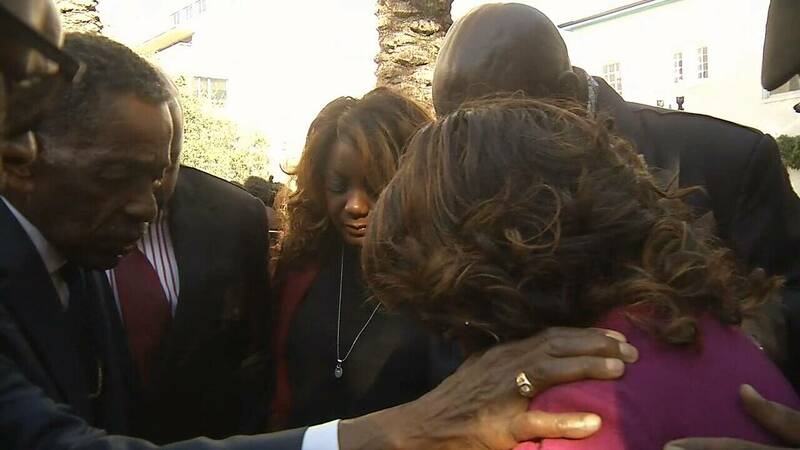 Marissa Alexander, who lost a high-profile “stand your ground” case in Jacksonville, said Brown spoke out on her behalf and described her as a “largely blunt and passionate” woman. 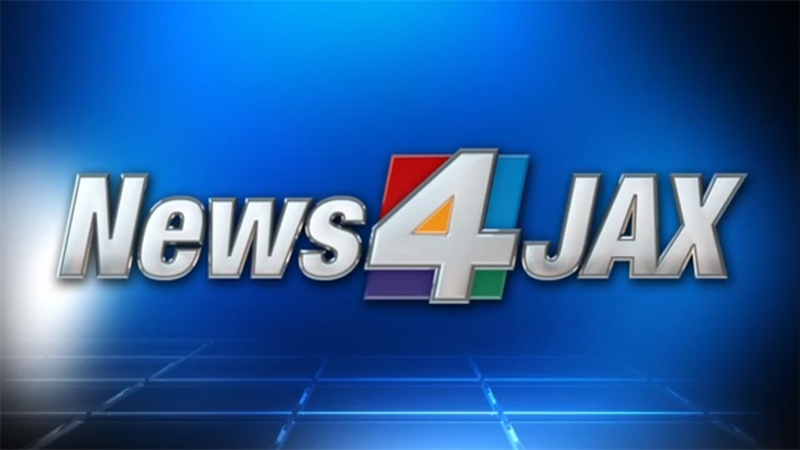 "I was just here to say, 'You know, this is what I believe her character to be, and I experienced it,' and I hope the judge takes it into consideration," Alexander told News4Jax after the hearing. "There's due process, right, and then there's evidence and there's the investigation, and I understand that, but she also represents a disruption to the institute of power, and sometimes that gets you in trouble, and sometimes you can become a target, and unfortunately I see that with her." Alexander said that even during Brown's own trial, she was still trying to help those in need. "During that whole time, she was still trying to help the people. People were still coming to her for help, and she would give them help, and that's a grueling process and that's a testament to her character," Alexander said. "When they asked me to come, there wasn't a second thought." Another witness who spoke for Brown was a 28-year-old woman who met Brown when she was 16 years old. She said that as a senior in high school she earned a refurbished computer -- which her family wouldn't have been able to afford -- through a book club program Brown started. Catherine Hicks said she's kept the computer since 2006 to remind her what Brown did for her family, and she's now following her passion for graphic arts as a student at Florida State College at Jacksonville. 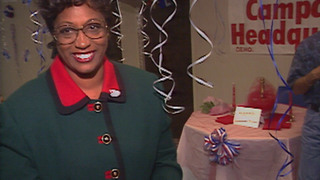 November 1992: Corrine Brown celebrates after being elected to Congress. Brown was elected to 3rd Congressional District through 2013, then was elected twice after redistricting to the 5th Congressional District. “She is what this community needs,” Hicks said. Others described Brown as a leader who stood up when others wouldn't. “She changed lives,” said chaplain William Liptrot, who has known Brown for 23 years. But Duva argued that the former congresswoman did not fulfill her oath of office. "She did it for a period of time, but then she failed, and this case is a huge illustration of that," Duva said. Duva also argued that Brown is not too old to serve time in prison, pointing out that she lost a bid for re-election just last year. “If you can run for re-election and serve this country, then you can serve a term of imprisonment for what you did," Duva said. Brown's attorney, James Smith, said after the hearing that Brown was in good spirits, despite the emotional nature of the day. "Like anyone who goes through a process like this, she just wanted the chance to tell her story, and I know that she was very happy that the witness she wanted to testify did come and testify, and there are a lot of people who said a lot of important things here today," Smith said. Corrigan said as the hearing began Thursday that he had received more than 100 letters related to the case, and 99 percent were favorable to Brown. He said some were written by elected officials and prominent members of the community. “If you wrote me a letter, I read it," Corrigan said. He said some of the letters were long and others were short but they were all helpful. "It’s helped me to have a more complete picture of Ms. Brown and the situation here," Corrigan said. 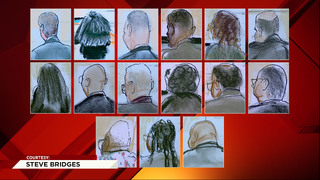 Brown's attorney had listed 22 character witnesses, ranging from religious leaders to a retired Marine Corps colonel to Brown's 89-year-old mother, to speak on Brown's behalf at Thursday's sentencing hearing. 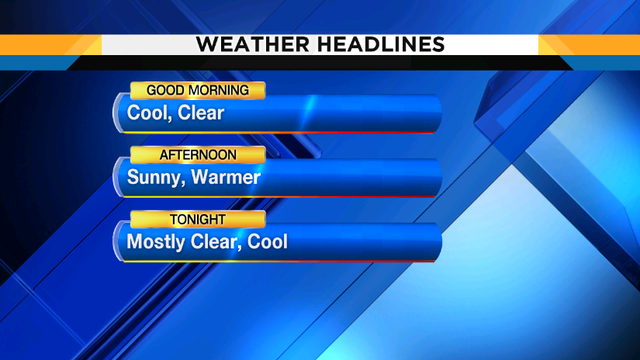 That list was shortened to 16 Thursday. Dr. Gasper Lazarra, a Ponte Vedra Beach orthodontist and philanthropist who donated to One Door, was on the defense's initial witness list. He testified for the prosecution during Brown's federal corruption trial and was expected to say that he has forgiven her and to request leniency. Lazarra backed out Thursday morning, saying that he had conferred with his attorney and that he cannot participate in the hearing. The defense told the I-TEAM it was a major blow to their case that Brown should be sentenced to probation and community service. 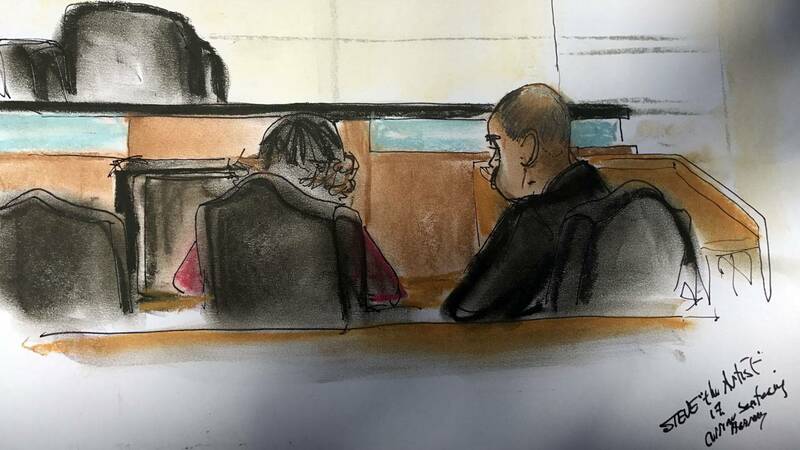 Prosecutors said despite their role in the scheme, Carla Wiley, who founded the fraudulent charity, and Ronnie Simmons, Brown's chief of staff, deserve leniency for pleading guilty and serving as the federal government's star witnesses against Brown. Wiley cried during her testimony Wednesday, saying, "I can't say I'm sorry enough," and Simmons also apologized, saying he was "truly remorseful." Corrigan agreed Wednesday that Wiley and Simmons both qualified for reduced prison sentences because of their cooperation. Sentencing guidelines recommend roughly two years for Wiley and roughly three years for Simmons. Corrigan said he could decide on more or less prison time than the guidelines suggest, based on what he heard in the hearing. Prosecutors said Wednesday that they want Brown to receive the stiffest penalty of the three convicted in the case, who prosecutors said worked together to create and use the $833,000 slush fund. They won't learn their fate until Dec. 4, when Corrigan will hand down his sentences for all three.